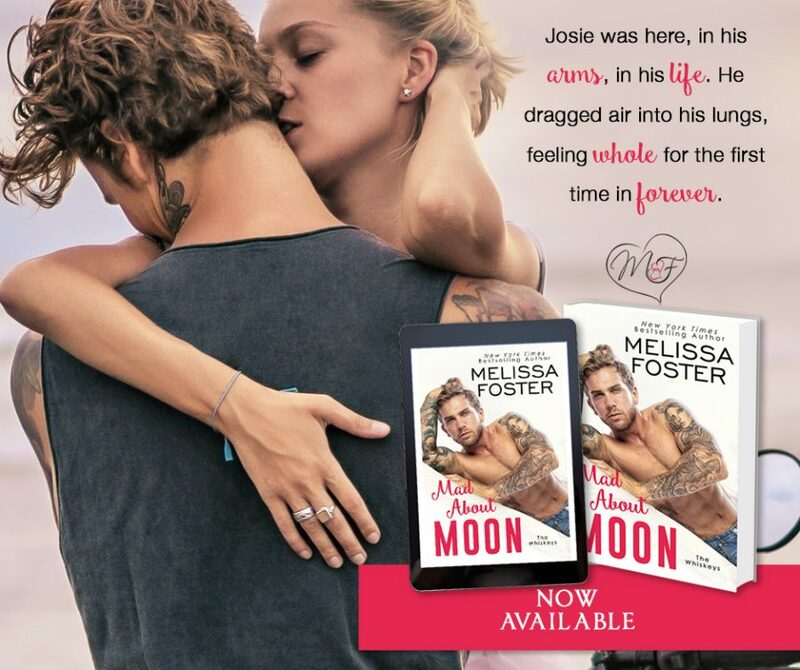 Welcome to the release blitz for MAD ABOUT MOON, the fifth book in the adult contemporary romance series, Whiskeys, by New York Times and USA Today bestselling author, Melissa Foster. See below for information on the book and series, buy links, an exclusive excerpt, and details on her giveaway. 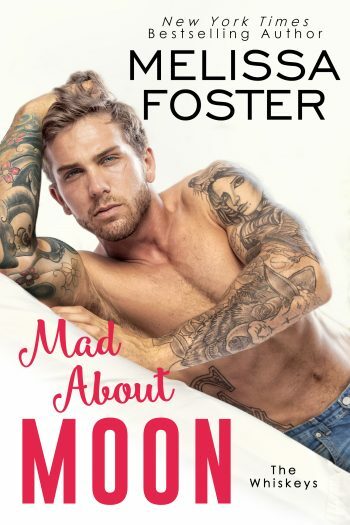 Goodreads | Amazon | Amazon UK | Amazon CA | Amazon AU | Barnes & Noble | iBooks | Kobo | GooglePlay | Smashwords | IndieBound | BAM!